1st ed. of "The Proud and the Free". 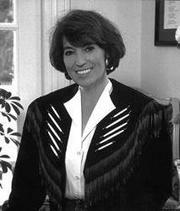 Janet Anne Haradon was born on May 21, 1944 in Storm Lake, Iowa, U.S.A. She always wanted to be a writer and loved books. Her three elder sisters often read to her when she was good. By the age of four, she had her own library card. She studied with the Class of 1962 in the Jefferson High School, Independence, Iowa and she attended Secretarial school in Omaha, Nebraska. In 1963, she went to work at the construction firm owned by Bill Dailey, her future husband, who was fifteen years her senior. The two continued to work together, often spending 17 hours a day, seven days a week at work. They worked for 10 years before retiring to travel around the country in 1974. Janet wrote her first novel, No Quarter Asked in 1974 after her husband, Bill, urged her to back up her claim that she could write a better romance novel than the ones she had read. 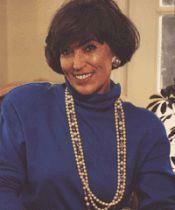 The book was accepted by Harlequin, making her the category romance giant's first American author. 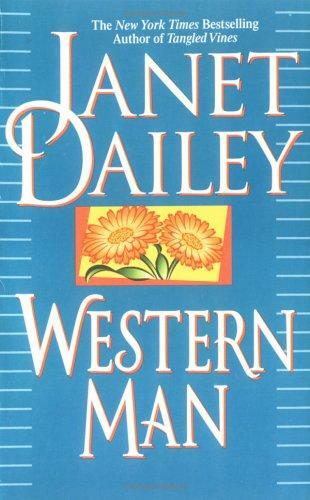 Her 57 novels for Harlequin included one written in every state of the Union, and later became known as The Janet Dailey Americana Series. 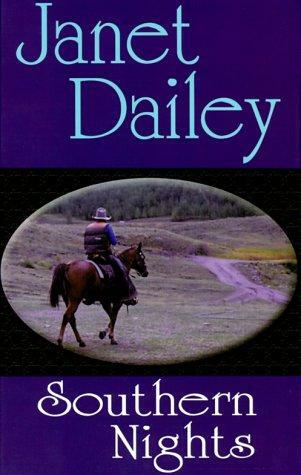 The Daileys were instrumental in forming the Silhouette romance fiction line, for which Janet wrote 12 more titles before entering the mass market field in 1979 with Touch the Wind, which marked her debut on the New York Times best seller list, where each new title has continued to appear. In 1984, Janet entered the mainstream hard cover market with Silver Wings, Santiago Blue. Currently there are over 325 million copies of her novels in print throughout the world, with translations in 19 languages, in 98 countries. Since 1980, the Daileys have lived in the live music capital of the world, Branson, Missouri. In addition to managing Janet's writing career, Bill promotes and produces shows at the Americana Theatre in Branson, Mo. 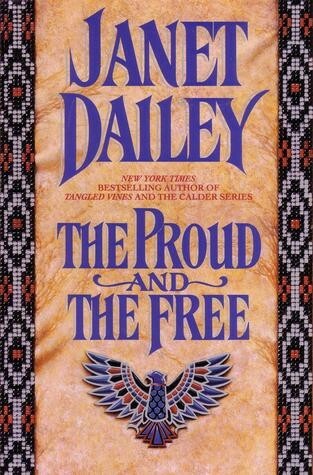 The Get Book Club service executes searching for the e-book "The Proud and the Free" to provide you with the opportunity to download it for free. Click the appropriate button to start searching the book to get it in the format you are interested in.